We provide reliable, safe and on-time service to and from Airport. Our large fleet of non-emergency ambulance vehicles are fully equipped with portable and fixed oxygen delivery systems, suction units, stair chairs, 120 volt power outlets, trauma, airway management and resuscitation equipment and patient assessment gear. 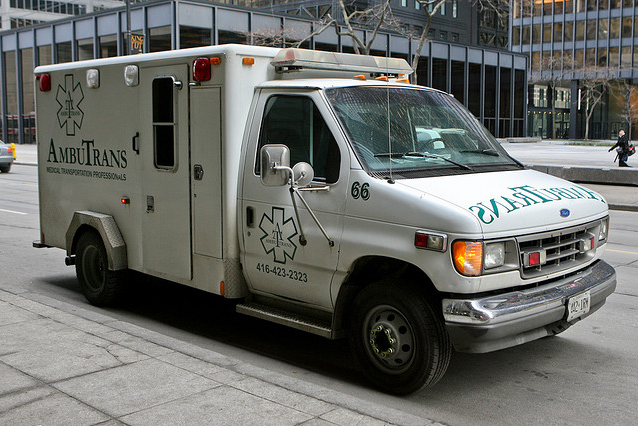 All AmbuTrans vehicles are climate controlled and provide ample seating for medical escorts and family members. We are focused on helping our customers coming from or going to the airport and it’s always helpful to know more information about the flight details to help facilitate transferring the patient to our vehicles. Designed and Developed By IT Gate.